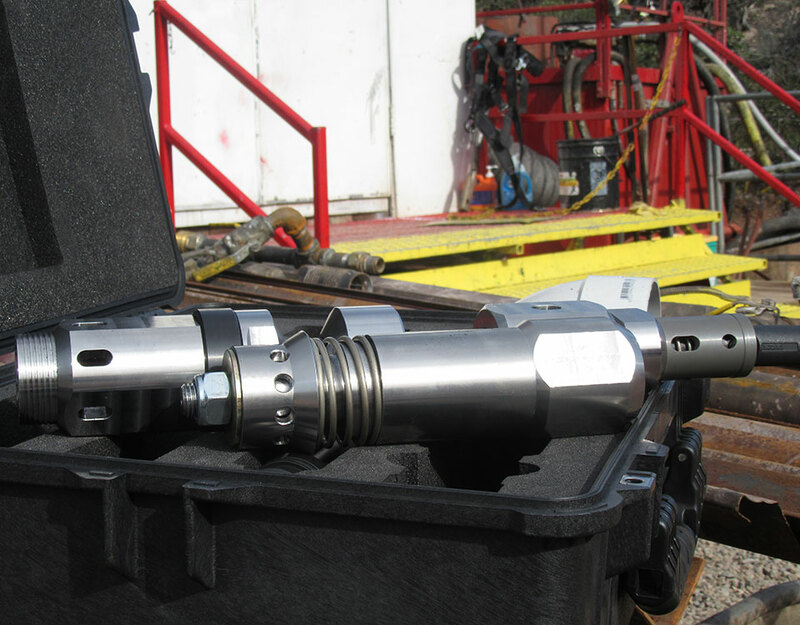 AMC BOS FIX™ is designed specifically to be used in conjunction with the AMC BOS UNIT™ as a proactive approach to minimising borehole torque and fluid losses, while also maximising borehole stabilisation, penetration rates, and overall productivity. 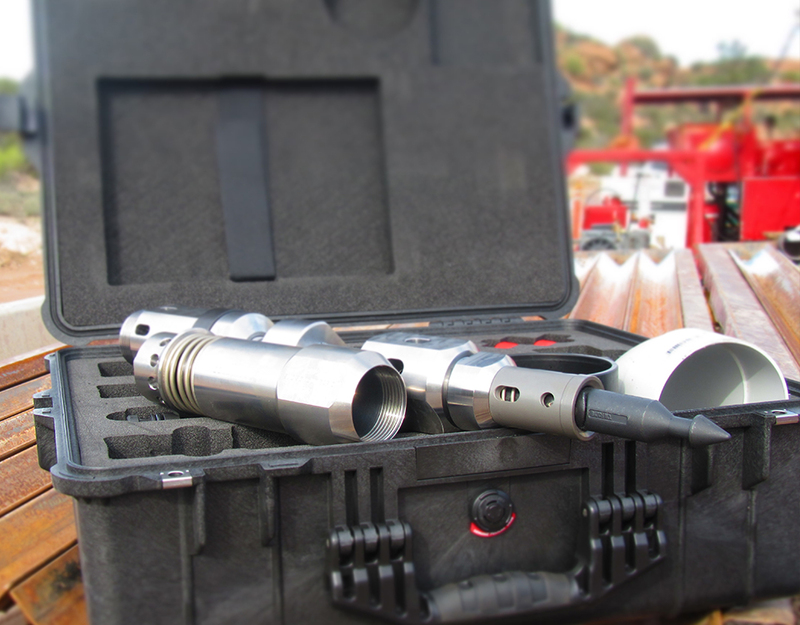 AMC BOS FIX™ will adhere to the wall of the borehole while not adhering to the drill string. AMC BOS FIX™ will seal fractures that it comes into contact with, bind together loose and unstable rock formations within the borehole wall and provide a self-lubricating membrane between the borehole wall and the drill string. 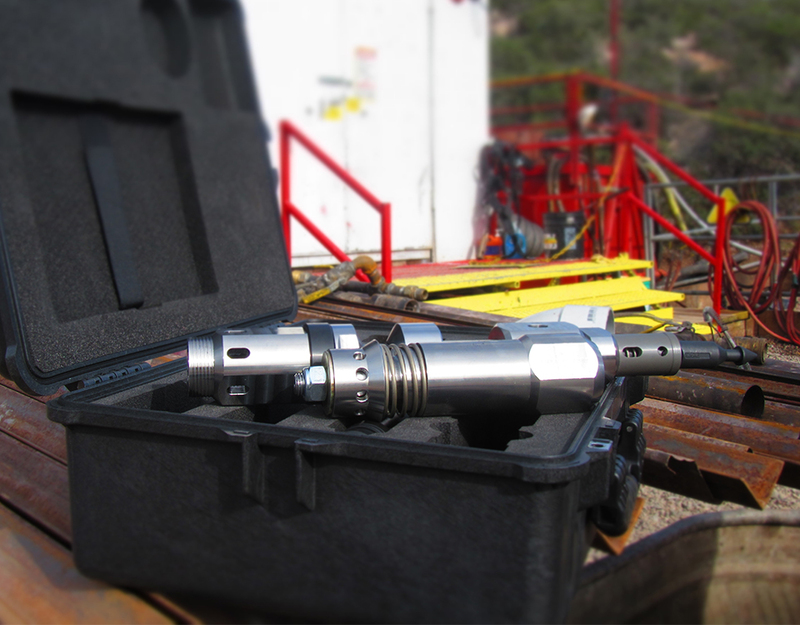 The regular use of the AMC BOS™ will provide the operator with the best overall results and advantages when deployed every drill shift, from the beginning of each borehole through to its completion. For further information on the application of AMC BOS™ please refer to the detailed operations manual. The basic AMC BOS UNIT™ assembly configuration has an approximate volume capacity of 8L (2.11gal) per injection. This basic volume can coat approximately 30m (approximately 100ft) of a H sized borehole wall and approximately 20m (approximately 65ft) of a P sized borehole wall, with formation condition ultimately dictating dosage rates.